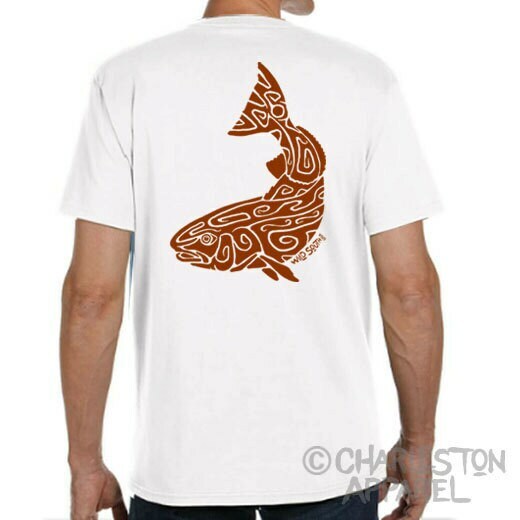 Red Drum / Spot Tail Bass Fish Design is part of our Primal Line. It is Hand Screen Printed on a soft 5.4 oz. 100% ring spun cotton shirt. Both Men's and Women's shirt have a soft, mid-weight feel with an accurate and comfortable fit. 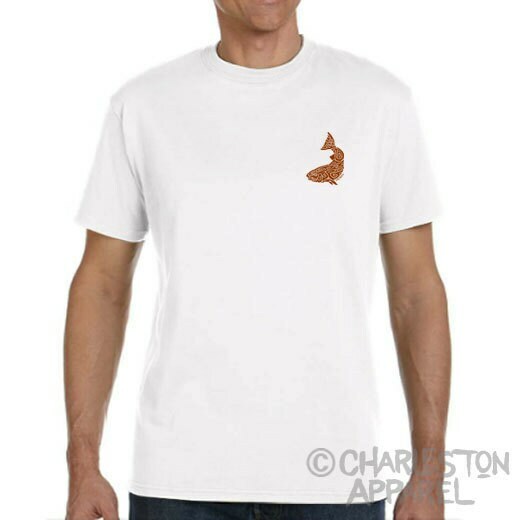 © 2014 CharlestonApparel.com. All Rights Reserved.